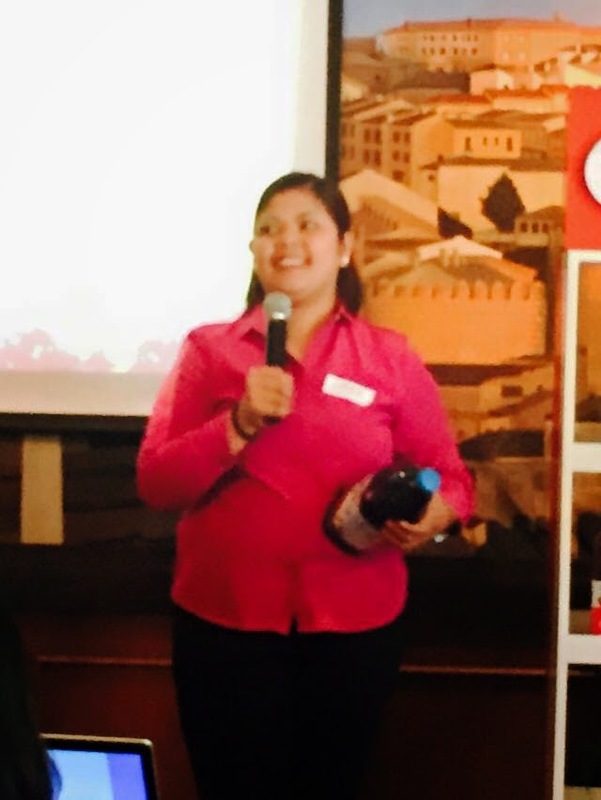 Cranberry juice has been favored by health- conscious persons and even doctors who practice natural food cures as medicine. 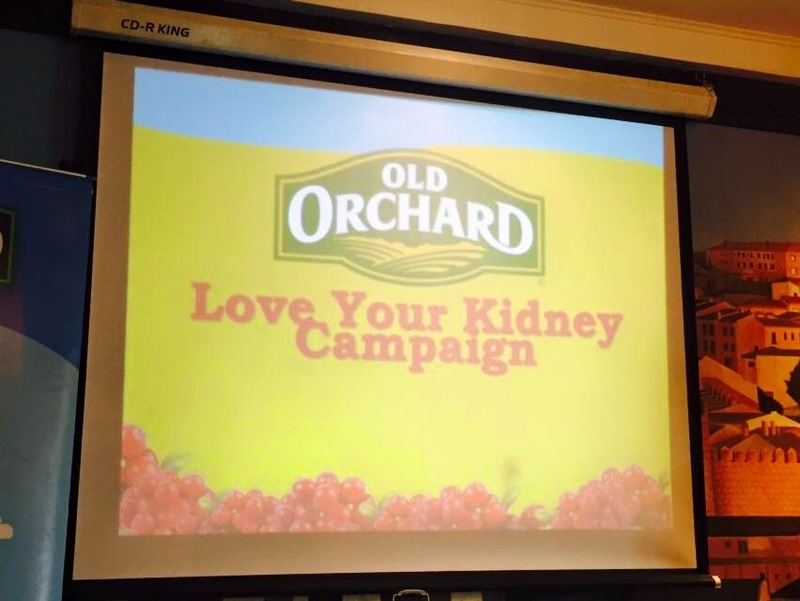 Aside from having Vitamin C, drinking cranberry juice also help prevent kidney problems. It is also considered as a superfood because it has phytonutrient content. Phytonutrient are the substances found in plants that are believed to be beneficial to health and prevent various diseases. Cranberries also has anti-cancer properties and act as a natural defense against heart related illnesses. 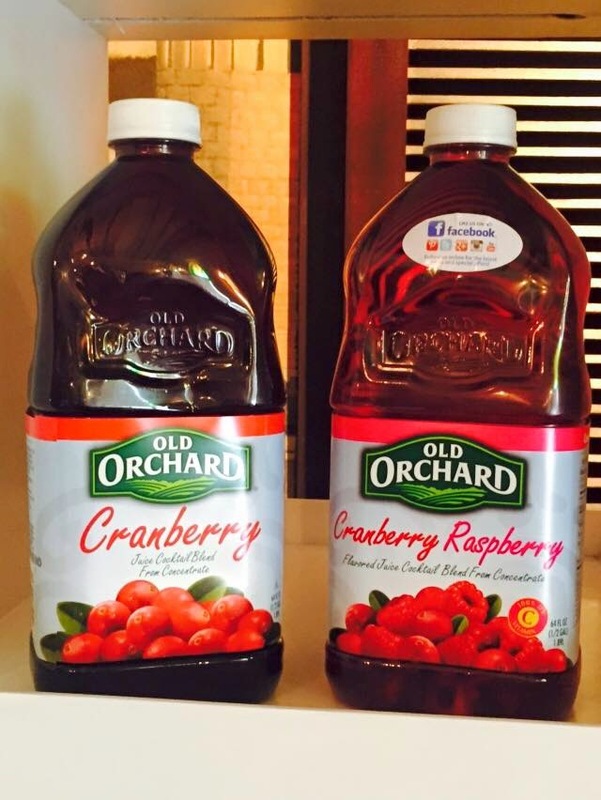 Old Orchard cranberry juice has several variants such as cranberry- raspberry, cranberry- apple, grapefruit, apple berry, and others. 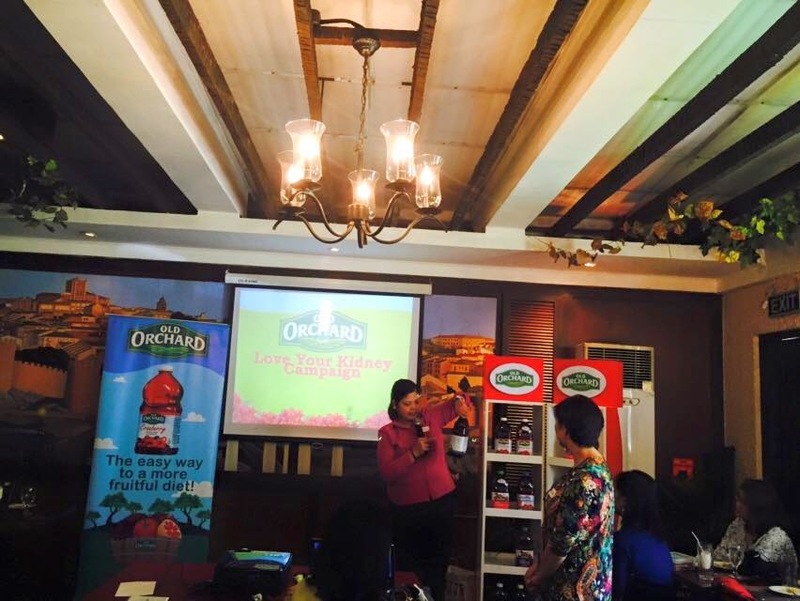 These fruit juices are distributed in the Philippine market by Fly Ace Corporation and is readily available in leading groceries, supermarkets, and drugstores. 1. 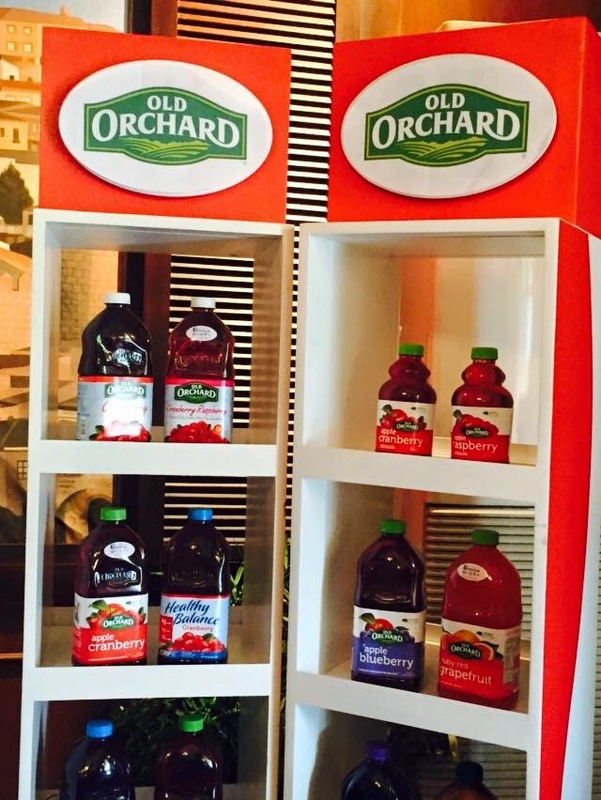 Cranberry is a red, plump and juicy fruit that is related to blueberries, billberries and huckleberries. 2. New England sailors ate Cranberries to fight scurvy, a disease resulting from a vitamin C deficiency. 3. Cranberries are considered as a superfood because of its wide array of phytonutrient content. 4. The proanthrocyanidin content of Cranberries may help prevent the bacteria that cause urinary tract infection, or UTI, from sticking to the urinary tract. 5. Cranberries contain significant amounts of flavonoids and polyphenolic compounds that may act as a natural defense against heart disease. 6. Cranberries have potential anti-cancer properties. 7. Cranberry may help avoid peptic ulcers by preventing the bacteria Helicobacter pylon from sticking to the gastric walls. 8. According to the trial made by the Critical Reviews in Food Science & Nutrition (2002), Cranberries may also help decrease the probabilities of having dental caries. 9. One cup of Cranberries will provide about 50 calories. 10. One cup of Cranberries provide 11% of Vitamic C and 9.2% of dietary fiber needs of an adult.